David Guetta and Nicky Romero teamed up for their latest collaboration “Ring the Alarm,” a new festival anthem that exemplifies both producers’ reputations as legendary party-starters. The track delivers vocal elements of reggaetón paired with tribal instrumentals and a deep, driving bassline that’s guaranteed to get the crowd dancing. 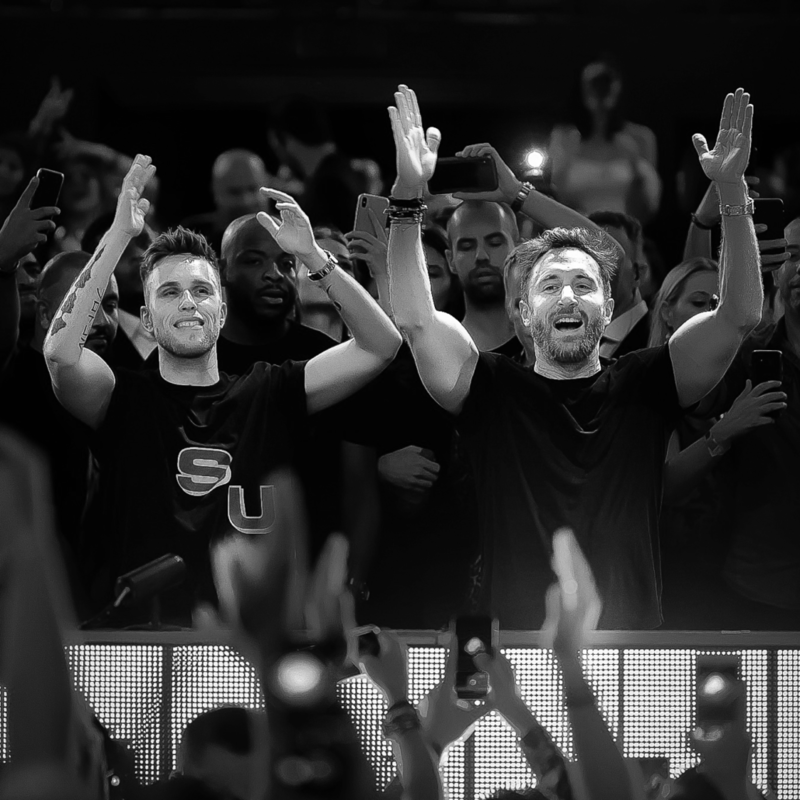 Nicky Romero and Guetta were among those credited for the progressive house and big room sounds in electronic dance music back in the day, and now they’ve refashioned it for the modern age. Their production is out on Protocol Recordings. Listen to it below or buy/stream it here.